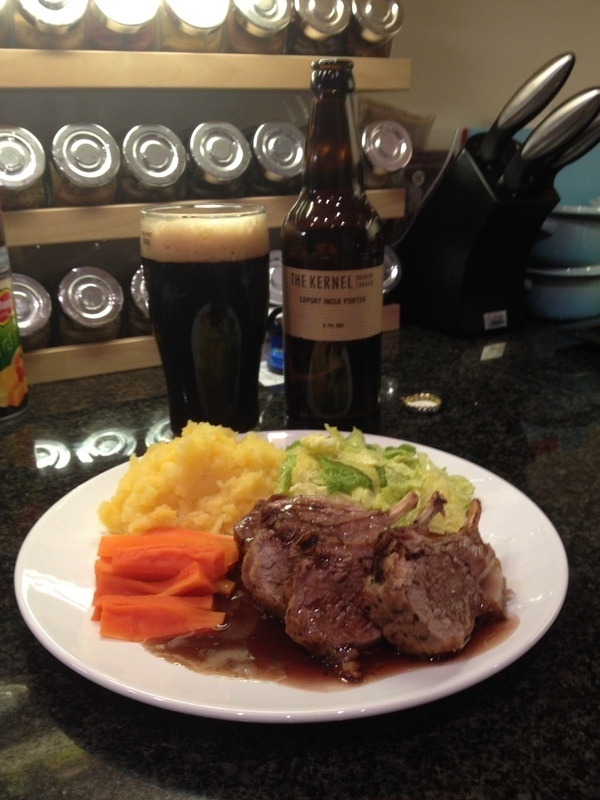 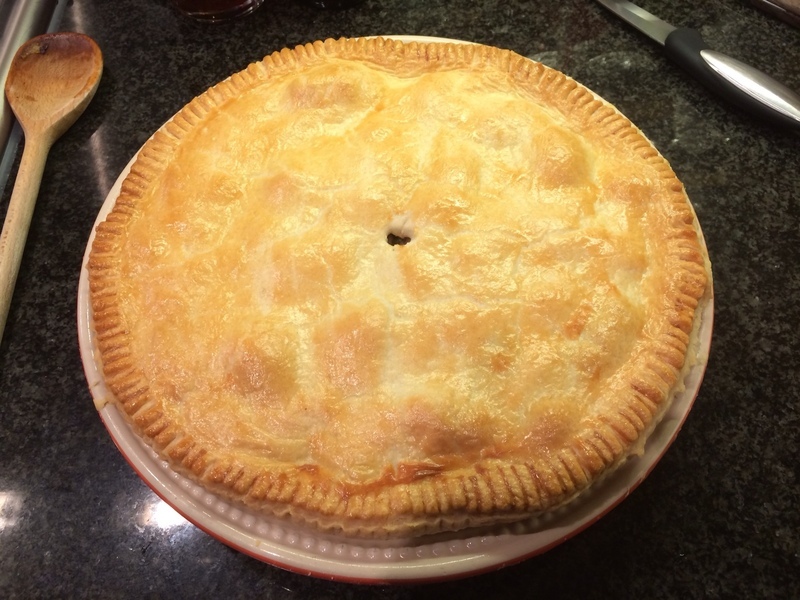 I should make Sunday roast more often (accompanied by @kernelbrewery Export India Porter). 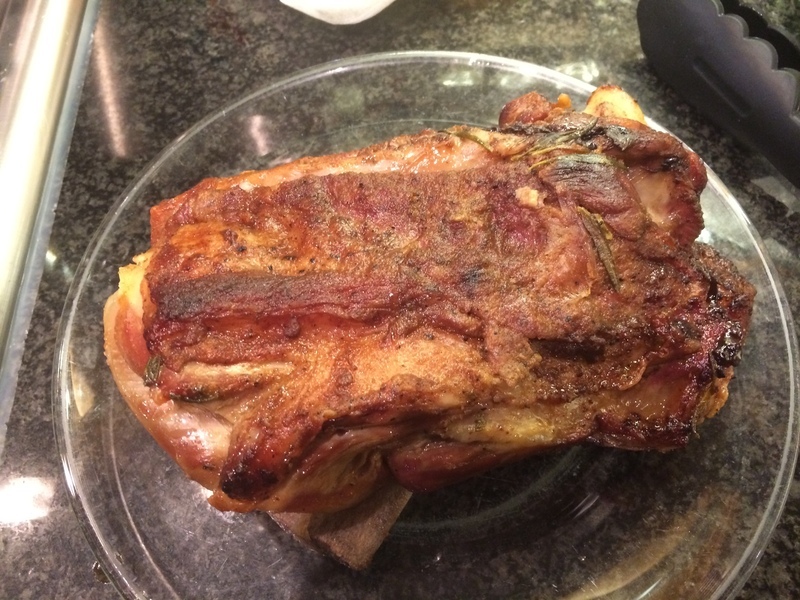 Rack of lamb, mashed potato & swede, carrots, cabbage, red wine & rosemary gravy. 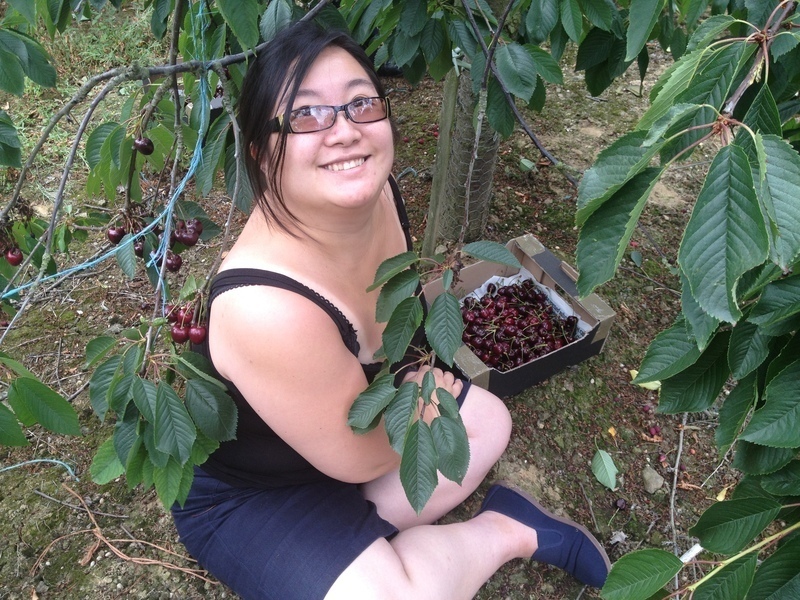 Thanks to May Chiu's gift to Vivian of cherry tree rental, we've spent the last 2 weekends picking cherries in Kent. Oh and working out what to do with them all!